The Trump Administration has been vocal about what it believes are its successful efforts to repeal and replace the Affordable Care Act (ACA). At a recent campaign rally in Nevada in support of U.S. Senator Dean Heller, who is up for re-election in that state in November, Trump reflected on the critical no vote cast by U.S. Senator John McCain on the Republican party’s proposal to repeal and replace the ACA. According to MSNBC, President Trump mused: “It’s alright, because we’ve essentially gutted it (the ACA) anyway.” He then blamed the Democratic party for rising healthcare premiums. It was our President in pure campaign mode; heavy on the bluster, light on the facts. The reality is that efforts by the White House to undermine the law have had some impact in regards to individual coverage. Enrollment on government-run healthcare exchanges was down 3.7% for 2018 enrollment, in part because of actions taken by the Trump administration to reduce both the enrollment period and funding to promote it. The ACA’s individual mandate, which requires individuals to enroll in health coverage or be subject to penalties, essentially goes away in January 2019 when the federal penalty for failing to obtain individual coverage is reduced to $0. The end of the ACA’s individual mandate may reduce the number of young, healthy participants purchasing health insurance, which will further put pressure on insurers to increase insurance premiums offered through healthcare exchanges. States have been reacting to the moves being made on the ACA at the federal level. Some states, such as New Jersey and Vermont, have passed state-wide legislation to create their own individual mandates. (This type of state-level rule-making may make the ACA more complex for employers trying to manage offers of insurance to their employees). Other states are creating reinsurance pools to help offset the rising cost of premiums that are making healthcare coverage unattainable for those who need it most. The advent of new association healthcare plans blessed by the Trump administration may provide lower costs to some businesses, but less healthcare benefits to employees as compared to what is mandatorily provided by the ACA. Out of this flurry of administrative maneuvering by the White House and its federal appointees, one thing has not changed: the requirement that certain larger employers must provide health insurance to their full-time employees or face financial penalties from the IRS. The plain fact is that the ACA needs to be funded. It seems that a good part of that burden is falling on employers. The responsibilities of the employer mandate require applicable large employers (ALEs), organizations with 50 or more full-time employees and full-time equivalent employees, to offer minimum essential coverage to at least 95% of their full-time workforce (and their dependents) whereby such coverage meets minimum value and is affordable for the employee or be subject to IRS 4980H penalties. 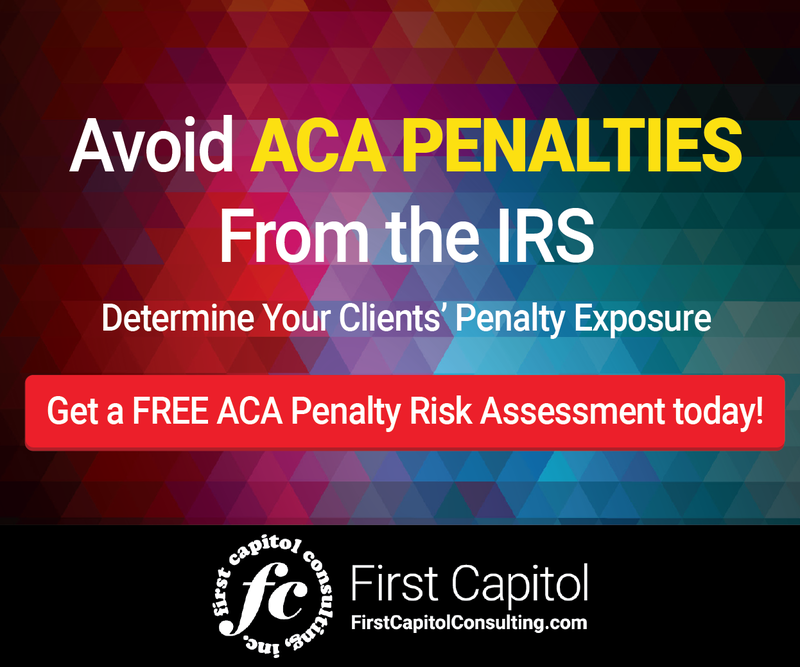 Employers are required to file ACA information with the IRS annually to demonstrate that they are complying with the law. The ACA employer mandate is being enforced by the IRS. 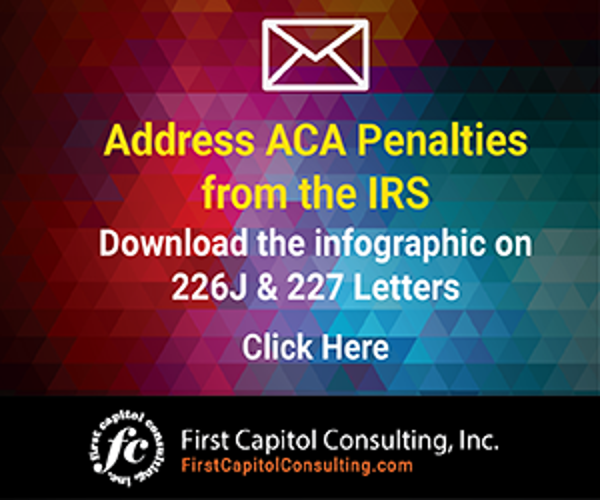 The tax agency is issuing ACA penalty assessments in Letter 226J, which is being sent to employers the agency has determined did not comply with the ACA. So far, notices are being sent for non-compliance in the 2015 year. To date, more than 30,000 penalty notices have been issued representing penalty assessments of $4.4 billion for the 2015 year alone. More are coming. 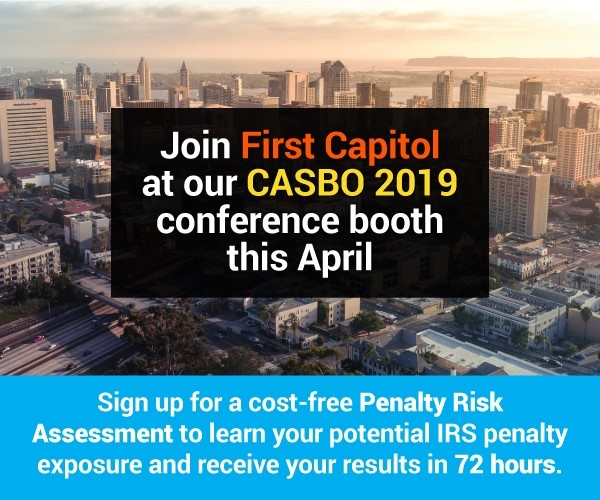 The Treasury Inspector General for Tax Administration (TIGTA), in a recent report, says the IRS now has the information it needs to start issuing 2016 year penalty assessments. Despite the Presidential rhetoric about repealing and replacing the ACA, the facts are that the ACA remains in place for larger employers and the IRS is actively enforcing its requirements. Trump says he has gutted the Affordable Care Act. Tell that to the employers that are required to comply with the ACA or face financial penalties from the IRS.